Campus Life > Let's Get Peppy! Kean students face off in a game of tug of war at the 2018 homecoming pep rally. The homecoming pep rally took place Oct. 19 at 6 p.m. in the Harwood Arena. The event was attended by students, athletes and faculty alike in a continuation of the annual tradition to engage students and raise school spirit for the rest of the activities set to take place over the course of homecoming weekend. The event was emceed by DJ Drewski, a radio DJ for the Hot 97 station in New York City and cast member of the reality show Love and Hip Hop: New York. DJ Wallah, a Newark native and another Hot 97 radio veteran, was also present to score the pep rally activities with music. 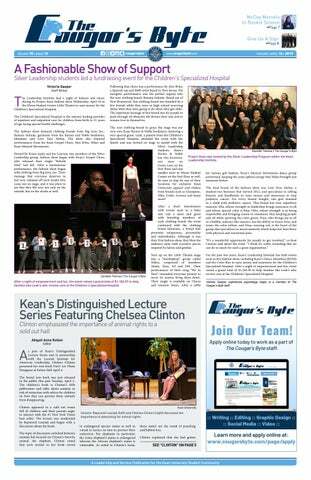 The pep rally began with a performance by Kean Musical Movements, a hip-hop and ballet dance group that performs at various Kean events. Members of the Office of Student Government, specifically the Student Organization and Graduate and Part Time Student Council, were also introduced by DJ Drewski and given a round of applause for their efforts to organize the event. Each Kean sports team crafted its own video leading up to the pep rally to showcase some aspect of their group culture. These videos were shown on the Harwood big screens throughout the night for everyone in attendance. Along with the videos, the night was interspersed with various games and activities that audience members could volunteer to participate in. 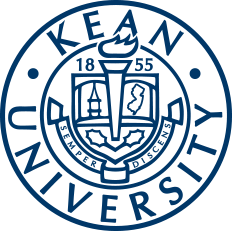 These activities included a scooter relay race, a three-point shooting contest, a "finish the lyrics" contest, a dance battle, multiple rounds of tug of war in which athletes competed against members of Kean's Greek life and a potato sack race. DJ Drewski also took a moment to bring this year's homecoming court out into the center of the arena and introduced them to the audience before the winners were crowned the following day. At the close of the pep rally, the football team was asked to leave the gym and wait outside the entrance while the microphone was given to Head Football Coach Dan Garrett. Garrett used the floor to welcome the new men’s basketball coach, Adam Hutchinson, and recently hired women’s swim coach, Christopher Swenson. He also talked briefly about the analogy of “holding the rope,” which stresses holding yourself to high standards and ethics in order to do right by yourself and the other important people in life, such as teammates, family and friends. He thanked everyone for their support of his program and congratulated all the other fall teams on their hard work and victories throughout the season, and wished all other teams good luck as they move towards their seasons. The football team was then allowed back through the doors and the athletes came together in the center of the gym to do their signature cheer in preparation for the game they would play against The College of New Jersey (TCNJ) the next day.